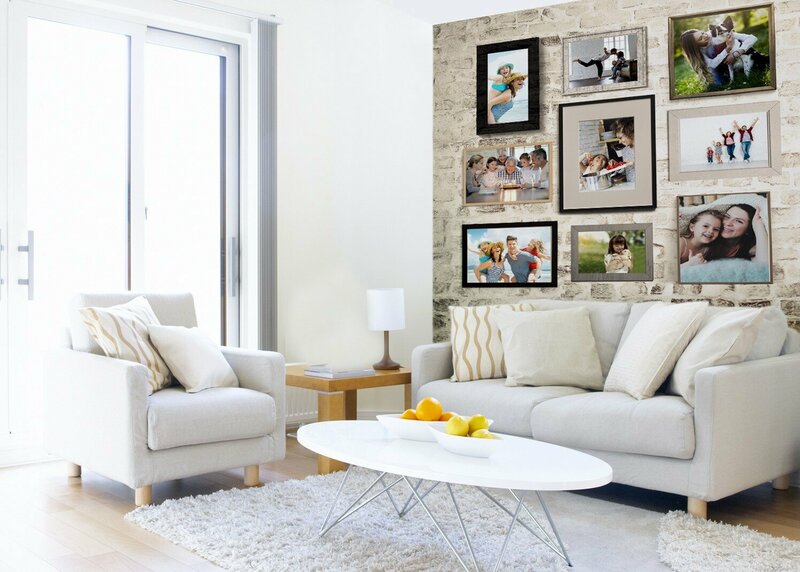 Celebrate your treasured memories with a Photo Collage that has been digitally printed onto our easy to install and easy to remove DIY wall-covering products. 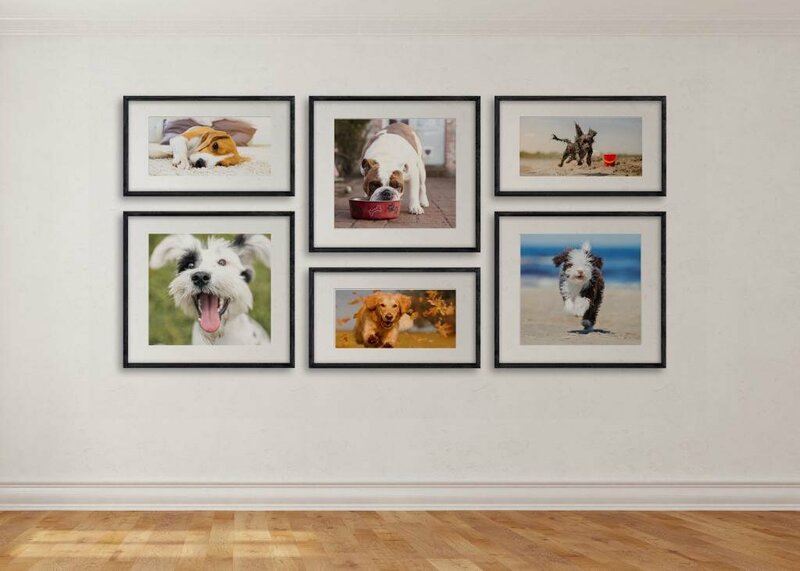 Your Photo Collage can be printed as a full size wall mural or poster size print in a few easy steps by the team at Create a Wall. 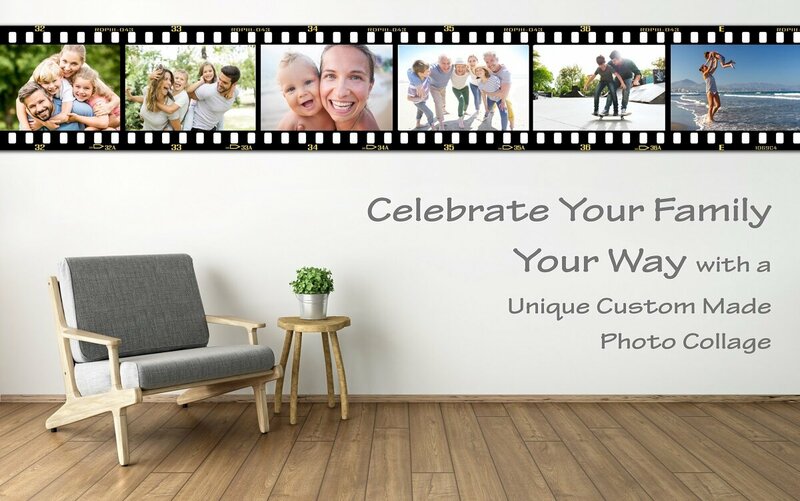 Showcase your happiest memories with family and friends, all from the comfort of your own home. 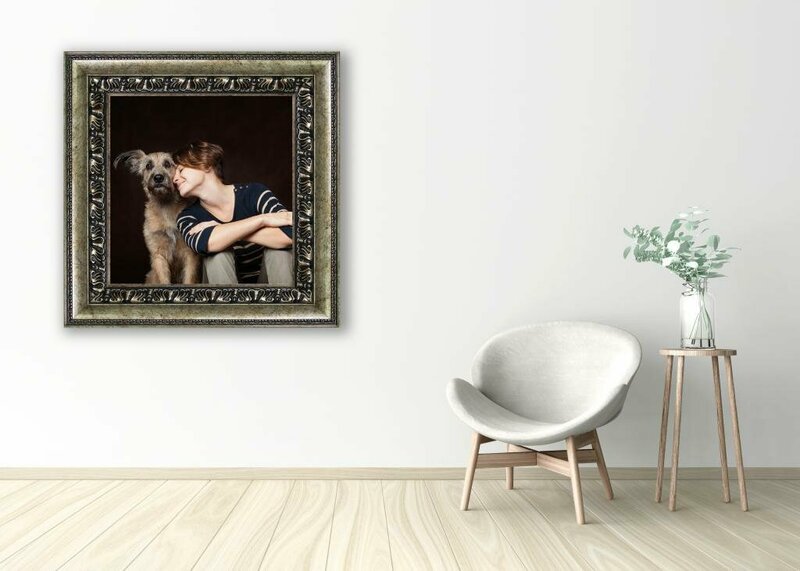 Easy-to-use and easy-to-install, create unique wall art, through photo collage murals and posters for all the special moments in life. 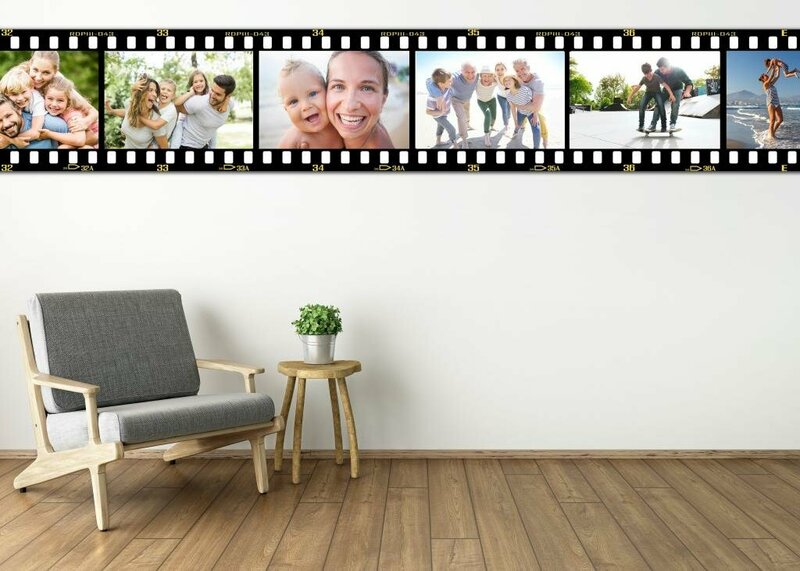 Perfect for exhibiting prized holiday snaps, precious family moments, your special day, or your little one’s smile; be the envy of all the neighbours with Create a Wall’s Photo Collage. Create a Wall has been at the forefront of the digital wall art revolution. Our HP Latex Inks are water-based and odourless, making them ideal for sensitive indoor environments like healthcare facilities, childcare, schools or throughout the family home. 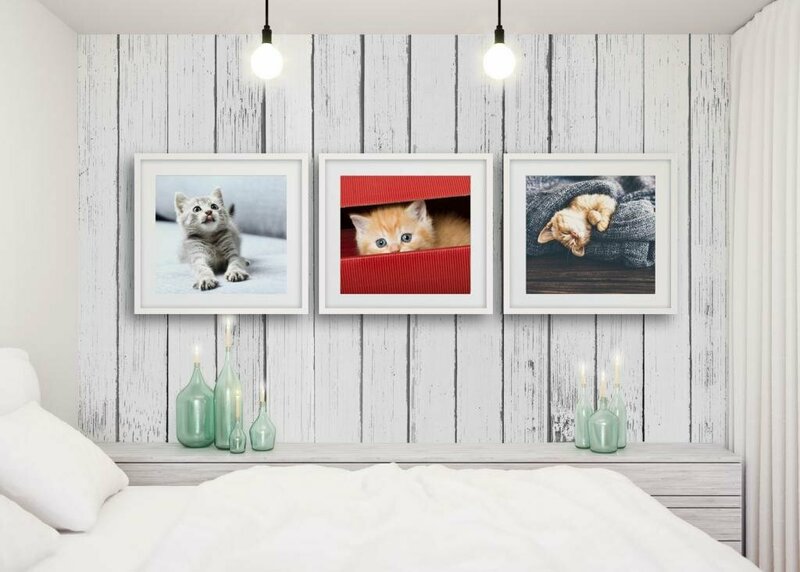 Turn your blank wall into your homes greatest feature, with our NEW Frame It range of easy to use Photo Collage backgrounds. Ranging from an industrial style brick wall to chic boho wooden panels and even antique frames, all digitally printed onto our range of easy to install removable products. 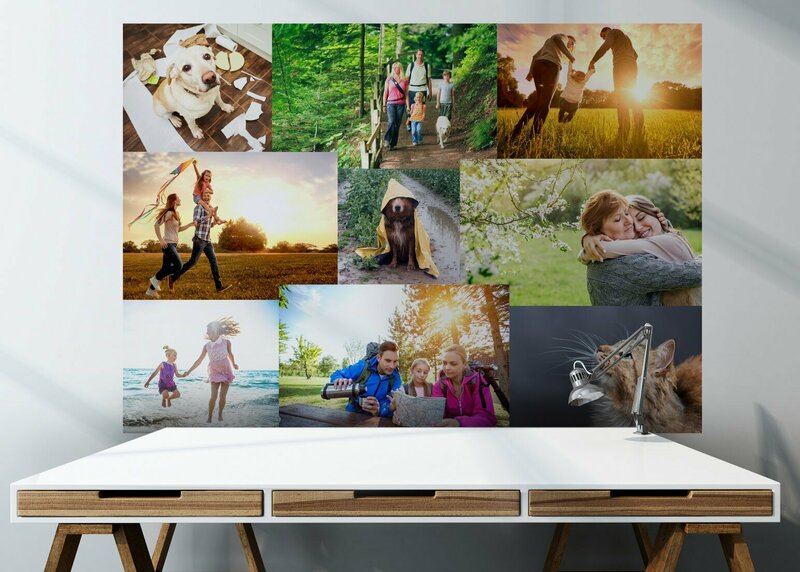 No hooks, no holes, no damage to your walls – just unique memories printed onto easy to use products. 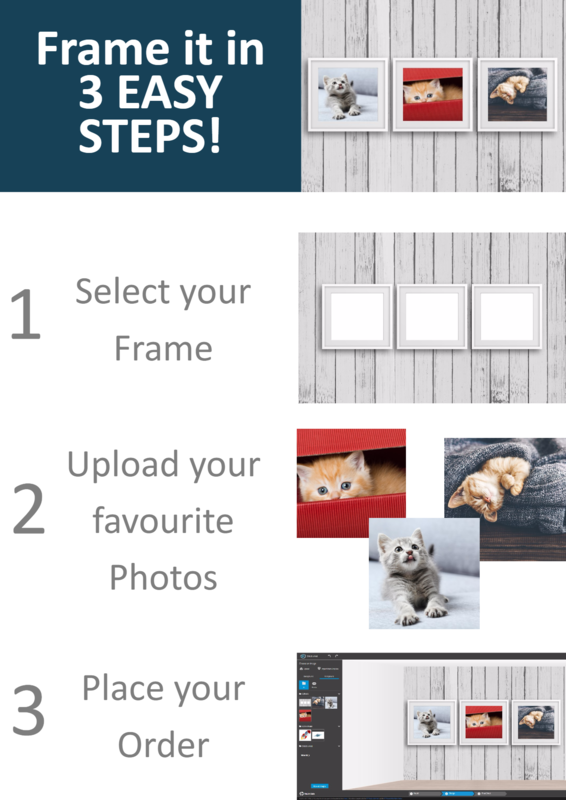 Simply go to our DESIGN YOUR WALLPAPER page, enter your wall or poster size, select a background and upload as many of your digital photos as you like, the more the merrier.